Completed kit Iteco 9265064 including Gigalab EVO multi-voltage high meter, 2 shielding probes, batteries case and traceable Certificate. 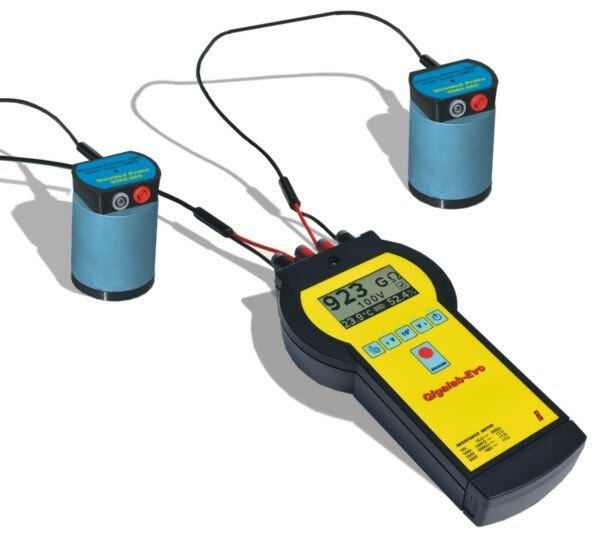 surface to ground, and surface resistivity as defined in IEC61340-5-1. Alphanumeric liquid crystal display 11mm height.